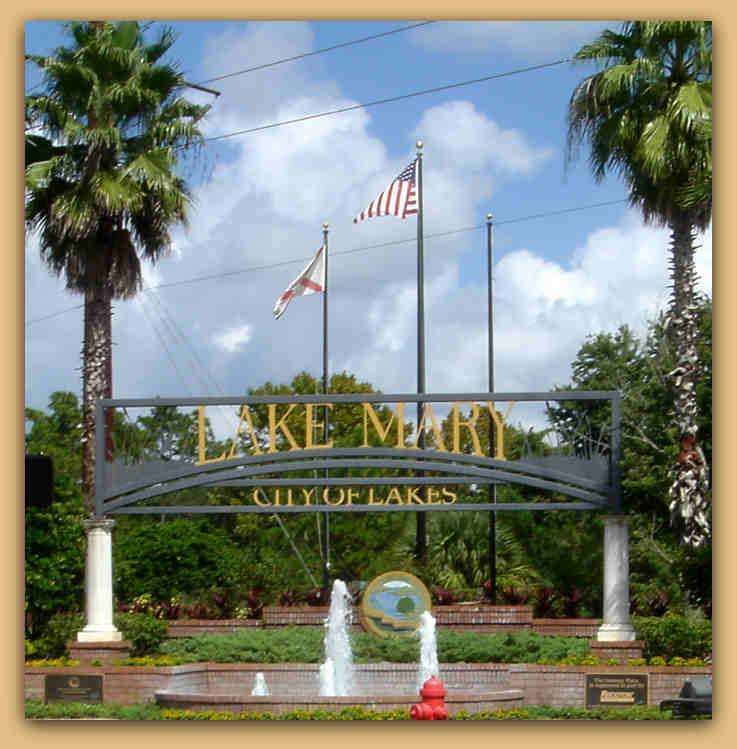 It is known as the City of Lakes, Lake Mary lives up to its name because of the presence of the wide and beautiful lake surrounding this big city. With a vast view of the majestic lake lining this cultivating and beautiful city of Lake Mary is like transcending you to another world away from negativity and jumble of the fast-paced world. Feeling the Zen when indulging in activities, which stimulate both body and soul, create a balance to which rest and relaxation, is imminent in a place called home. The very goal of a home is to give the aura of privacy, so as to provide a place of creativity, peace and especially, rest. The vivid and beautiful surrounding of this city like the presence of accessible roads to the main Orlando State, parks, recreation centers and facilities for the residents in every village – a place conducive for interaction and meeting new people, and education, to which it is delivered to the children and adults alike in the community. Educating the residents about the basic information regarding the community as well as safety and preparedness is a major goal of the community leaders. Well-rounded houses are built in this city with great amenities like a spacious garden space and an exquisite lawn. Houses also include spacious and relaxing bedrooms, great living and entertaining areas and some houses come with a stunning pool. 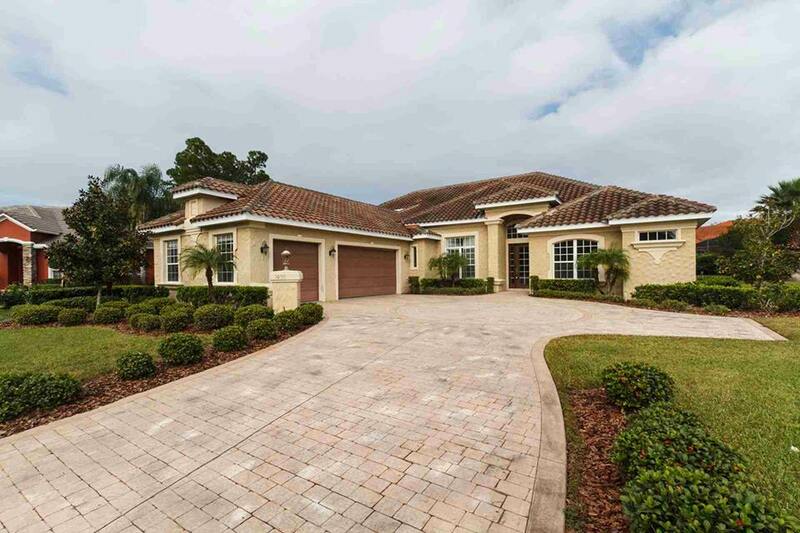 Lake Mary provides a residence, which is pleasant, welcoming and is of great value for money.